Late last week, Global fashion search platform Lyst released its Year in Fashion Report 2018, charting its findings from 80 million shoppers in 120 countries and revealing the most influential brands, people, trends and items of the year. Tracking 100 million searches, the report looks at page views, sales data, search terms and social media data to unearth the biggest fashion trends of the year. While the report covers everything from the most influential celebrities in fashion (the top two spots were taken by Kylie Jenner and Kim Kardashian West) to the most-worn logos (Supreme and Champion), we’re most interested in the top 10 Insta-brands of the year, because let’s be honest, who doesn’t use the social media platform as fashion inspiration from time-to-time? 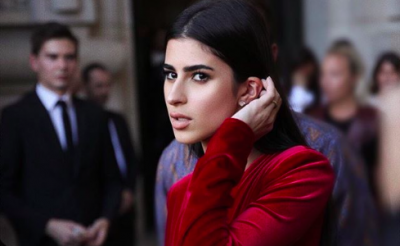 From sustainable sneakers to influencer-approved labels, these are the fashion brands worth knowing and following right now. Sustainable sneaker brand Veja have been the go-to trainer for those in the know for a while, but it was Meghan Markle who shot the brand to global fame when she wore a pair at the Invictus Games. 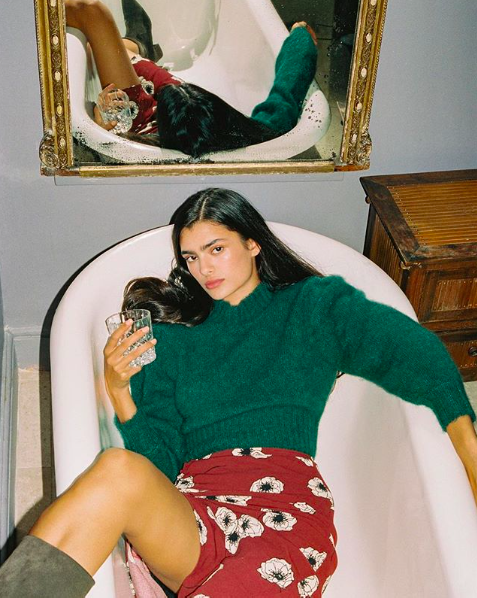 Reformation is well known for its floral, feminine dresses and according to Lyst, the brand’s Thelma dress even made the top 10 most viewed dresses of the year. 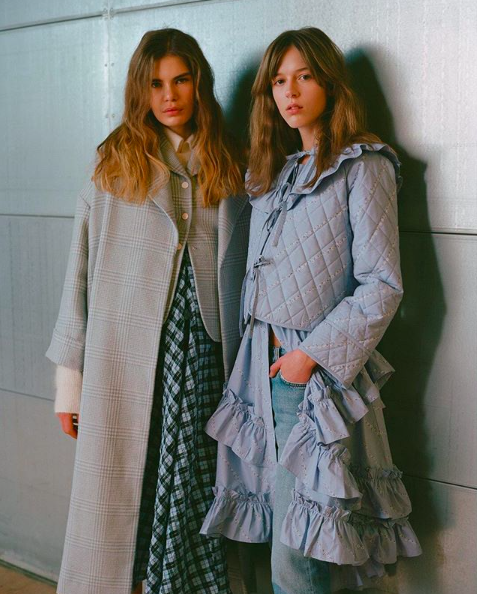 Italian designers Gilda Ambrosio and Giorgia Tordini (influencers in their own right) only launched their own line, Attico, in February 2016. 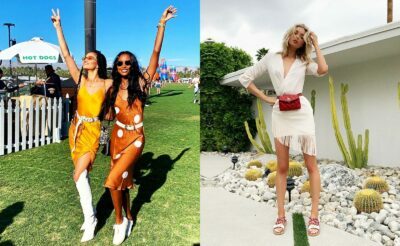 Now, thanks to the likes of Rosie Huntington-Whiteley the brand has shot to Insta-fame and their show-stopping dresses are a must have for any fashion lover. Réalisation Par (which means “made by” or “styled by”) was founded by Australian friends Alexandra Spencer and Teale Talbot in 2015. 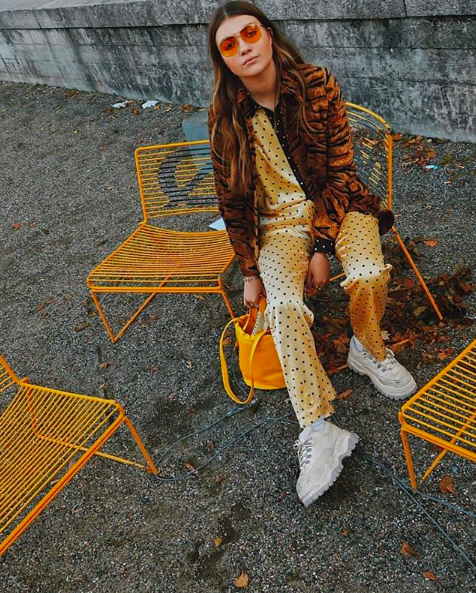 Credited with bringing back the animal print trend for 2018, the brand’s designs have dominated our feeds this year. 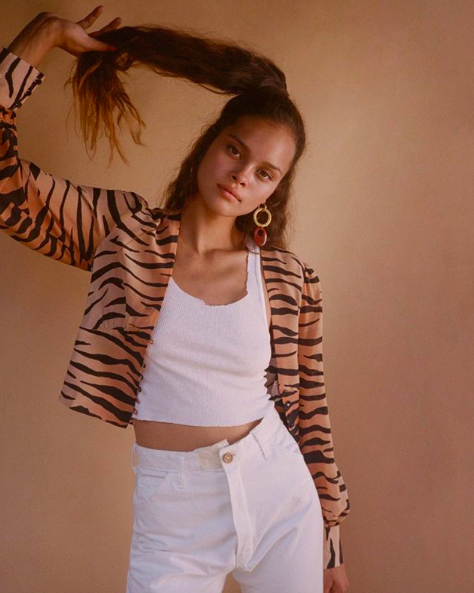 According to Lyst, global searches for the Ganni are up 52% year over year thanks to an army of #GanniGirl influencers who showcase that easy breezy Danish style we all love. Staud’s The Shirley bag was a summer sellout, and its Moreau Macramé inspired countless knockoffs. In fact, the brand’s handbags have become one of the most common sights to see on the street style scene. 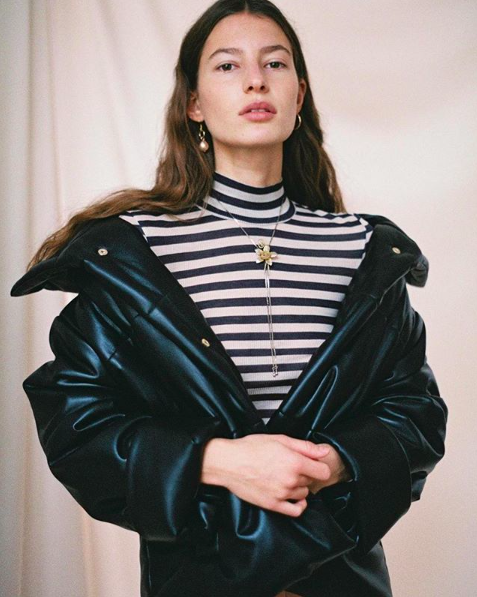 Budapest-based Nanushka is another sustainably minded brand that has got the fashion crowd excited thanks to its chic jumpsuits and denim pieces. When names such as Candice Swanepoel and Vanessa Hudgens endorse your brand, it’s safe to say you’ve made it. Offering a range of delicate dresses and relaxed ruffle blouses, Faithfull The Brand is your go-to summer holiday label. 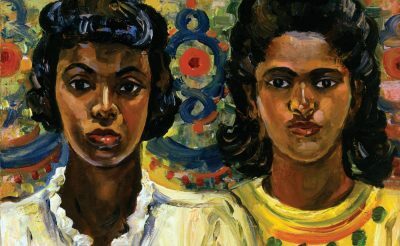 According to Lyst, there were over 9,000 searches a week for Rouje’s Gabin dress from July to September this year, which explains why everyone was sporting a floral vintage-inspired tea dress over summer. 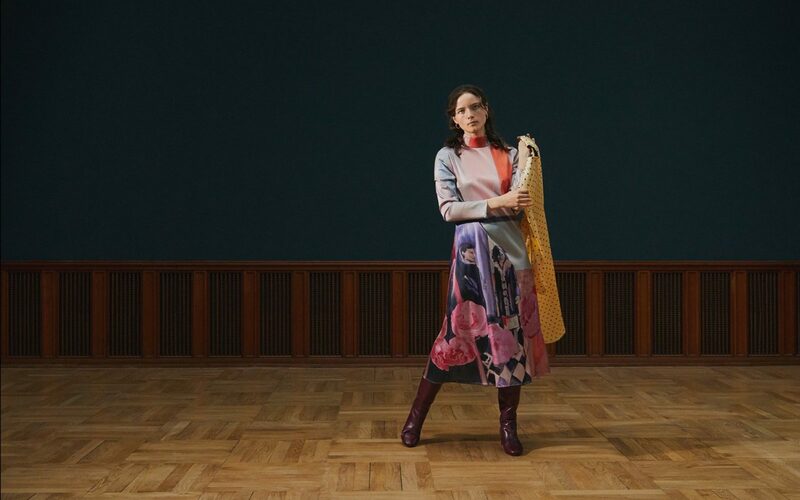 Stine Goya is another Danish brand that all the cool kids are wearing, and with luxe fabrics and beautifully bold colours, it’s easy to see why. How to mix and match prints like a street style pro this season.